Sometimes trying to make each of the holidays special can seem daunting. Am I right? After Christmas I can feel a little burnt out and how am I supposed to make New Years feel special and then Valentines and then St. Patrick's Day. I LOVE holidays so this isn't terribly hard for me, BUT it can be exhausting. 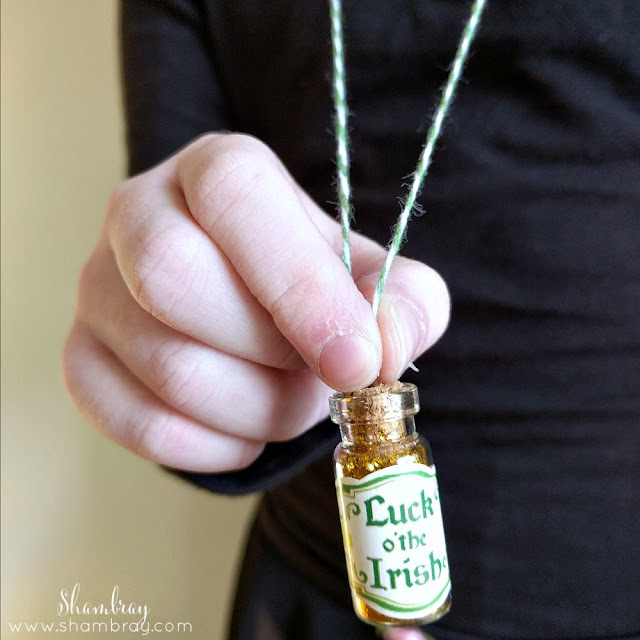 So I was on a mission to find FUN ideas St. Patrick's Day ideas, BUT I also wanted them to be simple. Thank heavens for Oriental Trading. They have some things that I have loved, but not only me, but my daughters as well. I was provided free product from Oriental Trading in exchange for a blog post. No other type of compensation was received. All opinions are my own. 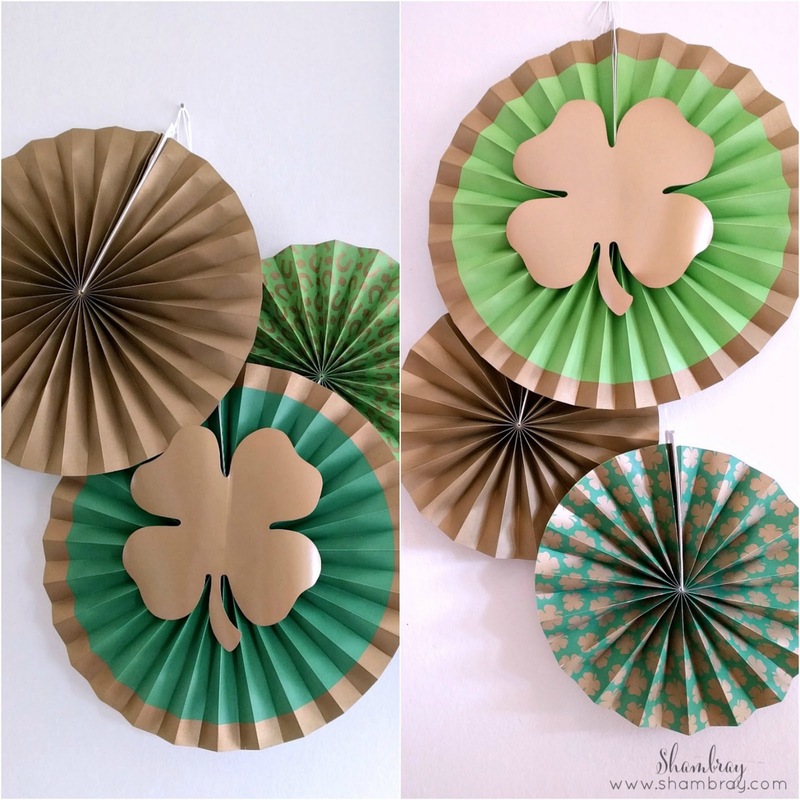 You can also see my post about making a super fun and versatile garland. I NEED garlands in my house. Seriously they are a must. I love this ready to go garland and am so happy that I found it. I seriously took it out of the box and hung it up. That simple. I am quite a "fan" of fans decorations. In all seriousness though they get compliments all the time when they are up in my home. I love them for parties of course, but they make fun decorations throughout the year. These are so cute! 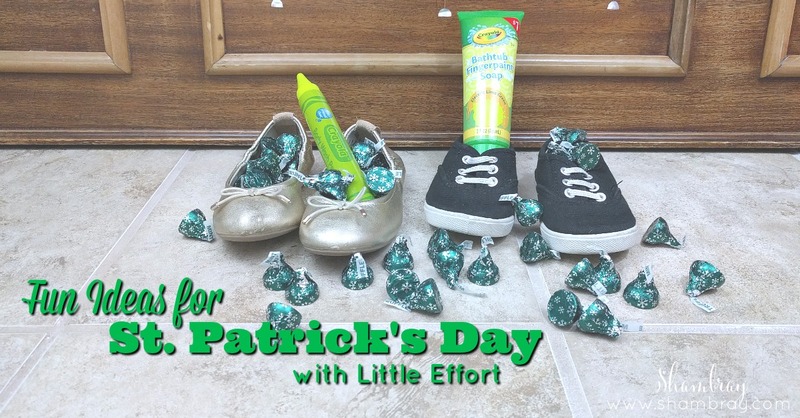 I love them and my daughter and I are excited to wear them for St. Patrick's Day through the month of March. They were so simple. All I did was cut a string of baker's twine and attached it to the charm and tied it at the desired length and I was done. (It was so simple that my four year old daughter helped me.) We are keeping one of them for Isla when she is older and giving the rest away to friends for St. Patrick's Day gifts. 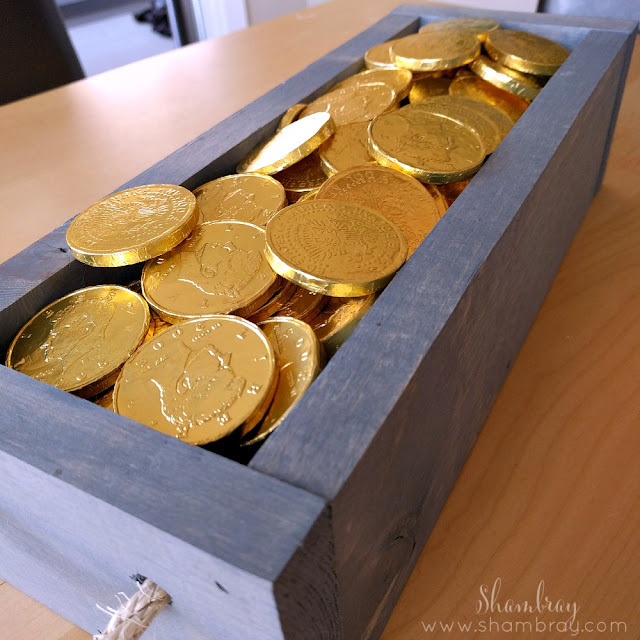 This centerpiece box is so fun because I switch it out monthly to keep my decor happy and fresh. This month was super easy. It is a pot of gold or should I say box of gold. I love giving small gifts to my girls for different occasions. I don't go all out, but I get them either something they already need or something inexpensive and fun. I started having the leprechaun leave a small gift in funny places. This year will be in their shoes. Of course they need Mint Chocolate. It seriously is both of their favorites. I hope you can see the fun in making each holiday special with these fun AND simple St. Patrick's Day ideas! 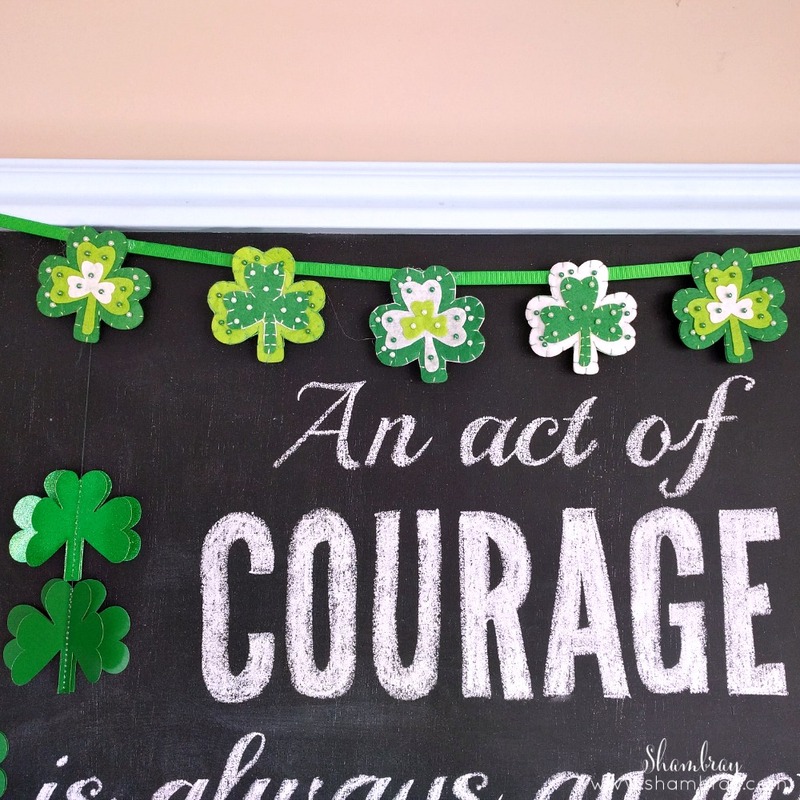 All of these St. Patrick's Day ideas were simple and have brought the holiday fun into our home.